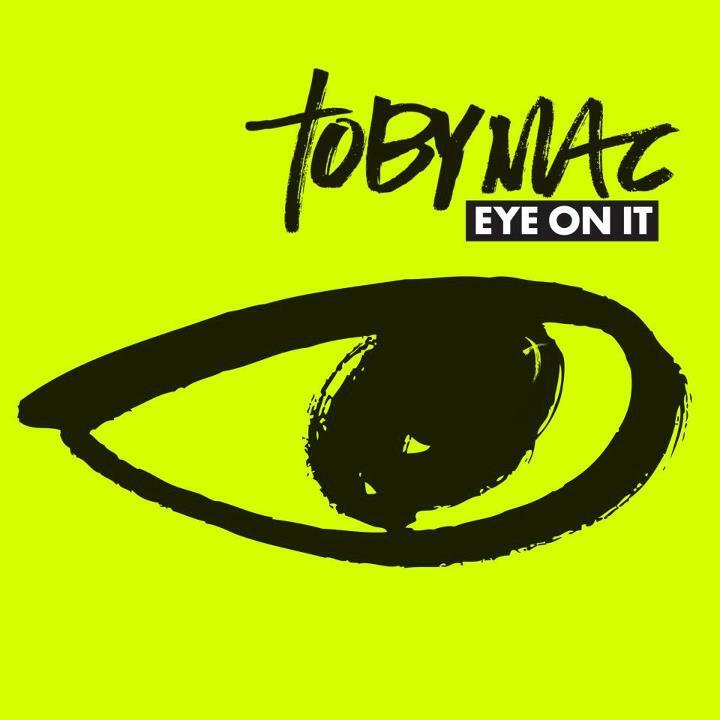 The new album from TobyMac, titled 'Eye On It', has entered the US Billboard 200 overall album charts at number 1 following it's release last week, making it the first Christian album to top the Billboard 200 in 15 years and only the third ever. Billboard estimates the album sold 69,000 copies in its release week. The last time a Christian album topped the overall chart in the US was in September 1997, when LeAnn Rimes' 'You Light Up My Life' spent three weeks at number 1. More recently, Casting Crowns' 'Come to the Well' and David Crowder Band's 'Give Us Rest' have both reached number 2 in the past year. Casting Crowns' release sold more copies than TobyMac, just under 100,000, but in a quiet week for album releases 'Eye On It' outsold it's nearest rival, Slaughterhouse, by around 17,000 copies. TobyMac's previous studio album, 2010's 'Tonight', entered the Billboard 200 at number 6, but sold more copies than 'Eye On It' with an estimated 79,000 units in its first week. "'Eye On It' also bows at No. 1 on the Digital Albums chart, with 35,000 downloads sold or, 50% of its overall debut", explains Billboard. "Also, a significant chunk of the set's sales (27%) were driven by Christian retailers and bookstores. On Nielsen SoundScan's Building chart, Slaughterhouse is No. 1 while TobyMac is No. 2. The ranking is deceiving because the Building Chart does not include sales from Christian bookstores and retailers, which make up a significant amount of TobyMac's sales. However, all of those sales will be included on the Billboard 200's ranking." 'Eye On It' features guest appearances from rapper Lecrae on 'Forgiveness', Group 1 Crew's Blanca on 'Unstoppable' and singer Jamie Grace on 'Favorite Song'. The album also includes first single 'Me Without You' and title track 'Eye On It'.